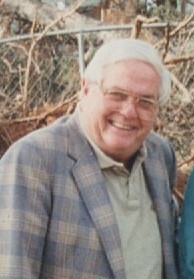 Col. Robert B. Jaxtheimer (or Bob, as he preferred to be called) passed on in the early morning of January 28, 2019, at his home in Sumter, South Carolina. He was 92. 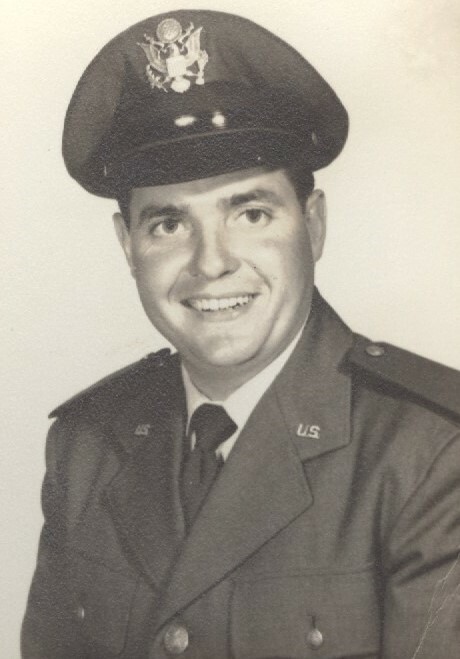 Born and raised on a western Pennsylvania dairy farm, where at an early age he operated a combine, Bob went on to enjoy a distinguished career in the U.S. Air Force earning a Bronze Star. He became a navigator, comptroller, was a veteran, and reached the rank of Lieutenant Colonel. Despite his numerous accomplishments, if you were to ask Bob to describe himself, he’d tell you he was an old dairy farmer whose passions were tractors, trains and classic cars. He personified Americana of a bygone era. He was humble and generous and never without a joke. 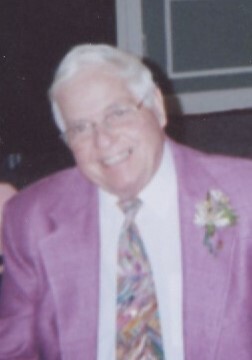 Bob was sixty years a husband to the late Esther Jaxtheimer nee Kaczmarek, and loving father to Kathryn, Donald and Mark Jaxtheimer. He also had three grandchildren, Andrew DeStefano, Sydney Jaxtheimer, and Carly Jaxtheimer, along with countless friends around the world. A memorial mass will be held on Saturday, February 9, 2019 at 11:00 am at Our Lady of the Skies Catholic Church, Palmetto Chapel, 912 Shaw Drive, Shaw AFB, SC 29152 with full military honors.